It is no secret that LLC managers enjoy a lot of discretion regarding how they operate the LLC. Members of the LLC often find it difficult to challenge the manager’s decisions on key transactions, investments, and other decisions. 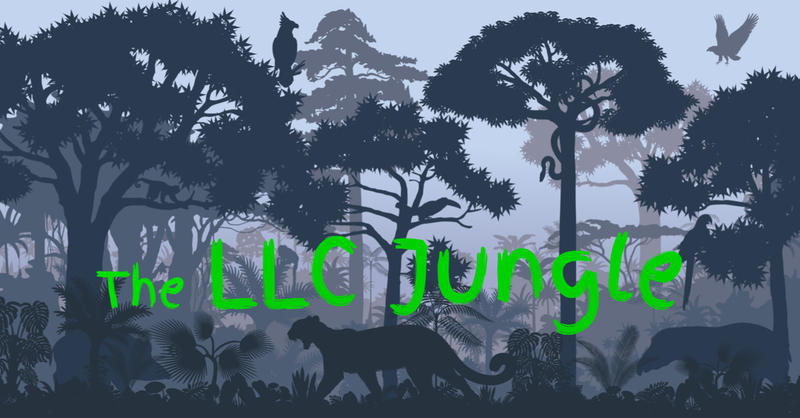 But, as covered here on The LLC Jungle as well as on the Money and Dirt blog, a manager’s discretionary authority can be constrained by fiduciary duties and the implied covenant of good faith and fair dealing. Just How Much Power Does Your LLC’s Manager Have? — LLC managers can often bind the LLC to obligations that the LLC members feel are unfair. LLC Managers Are Not Above The Law (Or Equity) — Fiduciary duties constrain LLC managerial authority. LLC Distributions, Charging Orders, and Manager Fiduciary Duties — An LLC manager’s discretionary decision to make, or not make, distributions to members is subject to the implied covenant of good faith and fair dealing. If an LLC operating agreement provides the manager with “sole discretion” over a particular type of decision, does that mean that the covenant of good faith and fair dealing does not apply? The plaintiff (Miller) was a co-founder and member of the LLC. Based on the LLC’s membership unit structure, any sale of the company for a price of up to $30 million would greatly benefit the manager-allied members (not Miller), while Miller and other membership classes would only start receiving meaningful benefits if the sale price substantially exceeded $30 million. The managers ultimately agreed on a sale of the company to a third party for $43 million. Miller sued, claiming that the company’s value was substantially higher than $43 million, and that the managers breached the implied covenant of good faith and fair dealing by failing to employ an “open market” sales process that would have resulted in a higher sale price. The Court of Chancery rejected the claim and dismissed the complaint, ruling that since the managers had “sole discretion” to handle the sale, there could be no breach of the implied covenant of good faith and fair dealing. Even if, as the Court of Chancery found, the ‘sole discretion’ language of Section 8.06(a) applied to the way in which [the LLC] was sold, the mere vesting of ‘sole discretion’ did not relieve the Board of its obligation to use that discretion consistently with the implied covenant of good faith and fair dealing. Nonetheless, the Supreme Court affirmed the dismissal of Miller’s complaint because the complaint attempted to stretch the covenant of good faith and fair dealing too far. Under the Delaware Miller decision, even when an LLC manager has “sole discretion” on a particular issue (such as a sale of the company), the covenant of good faith and fair dealing still applies as a restraint on the manager’s actions. California law would likely hold similarly. But a member suing based on the covenant of good faith and fair dealing must still take care to state a specific, valid claim. The covenant of good faith and fair dealing is a broad obligation that prevents one contract party from depriving another party of contractual benefits, but it will not be used to impose specific duties that are inconsistent with other provisions of the contract.